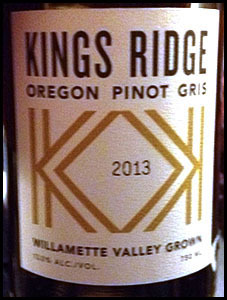 Bryan's tasting notes: "Good representative Pinot Gris. Not a lot of bouquet. Fairly long finish. Just good ordinary white wine – not outstanding". 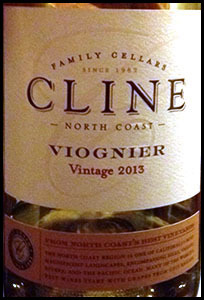 Bryan's tasting notes: "Not a typical Viognier. Would be difficult to identify as Viognier in a blind tasting. Differences of opinion on the wine but, again, a little disappointing". Tasting notes: "This was the most disappointing wine of the evening. A slightly bitter aftertaste. Not a typical Gewürtztraminer at all, (“grim” was the general opinion). On the verge of being sent back for replacement! However, the day was saved by Bryan finding an excellent replacement from his cellar - a traditional European Gewürtztraminer that had been bought by Bryan & Jill at the vineyard of Josmeyer. 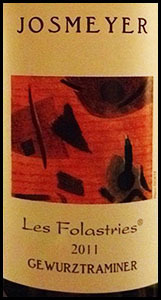 Recognised as a quality Alsace wine, this was a typical Gewürtztraminer and was very well received by all!" Producer's tasting notes: "The nose is open and delicate on fruits and spices. The palate is elegant and has nice material with a structure on spices and pepper. Beautiful Gewürtztraminer gastronomy (!)" 4. 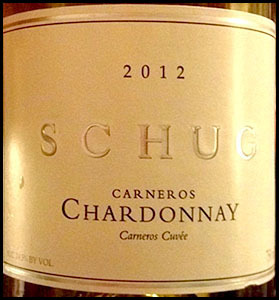 Schug Carneros (2012), California; Chardonnay 14.5 £12.79 (discounted from £14.00), M&S. 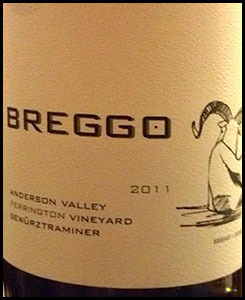 Bryan's tasting notes: "A reasonable, not outstanding Chardonnay nose. Good fruit. Background of oak with complexity. Generally recognised to be the best white wine of the evening.". Bryan's tasting notes: "Good balance of fruit and smooth aftertaste. 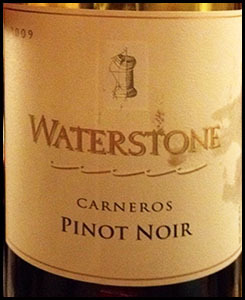 But again difficult to identify as a Pinot Noir in a blind tasting". Bryan's tasting notes: "Balance of fruit and tannins. Fruity and well balanced. 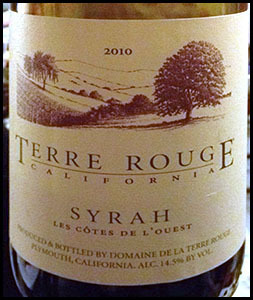 Agreed to be the best red of the evening". 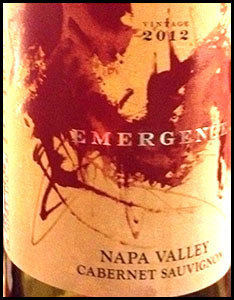 Bryan's tasting notes: "Again, a well balanced Cab Sauv typical of the varietal but, again, not outstanding". 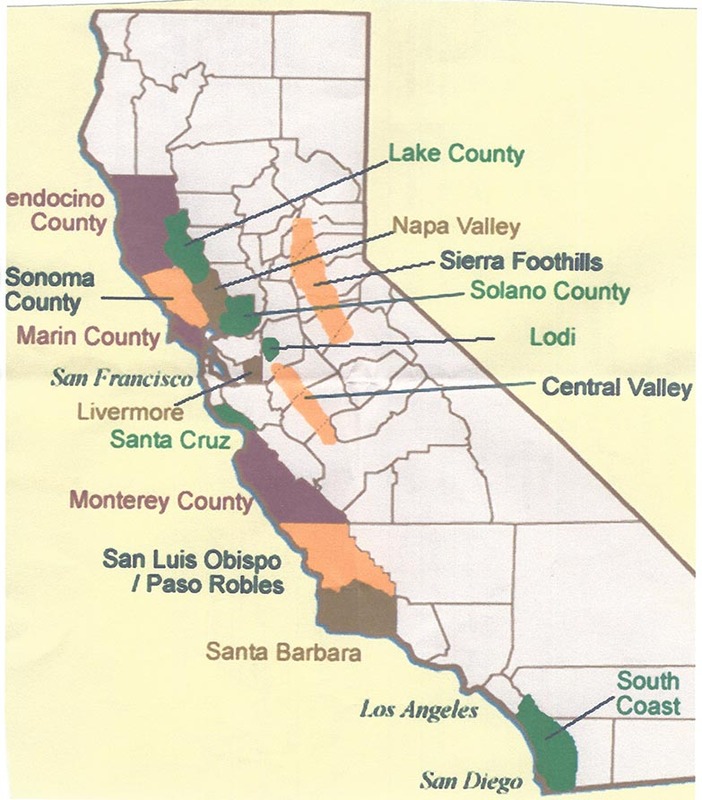 Bryan's tasting notes: "Despite coming from California, the home of Zinfandel, it would be difficult to identify as Zinfandel in a blind tasting. Lacked character". Desserts: Bread & Butter Pudding and/or Orange slices marinated in Jill's secret alchoholic brew! Bryan's tasting notes: "Two bottles of Old Vine Californian Zinfandel. 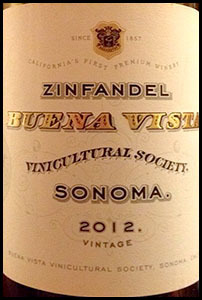 Although not outstanding, a typically Zin character with reasonable nose and which well complemented the food". Having spent a month in North America and having tasted some good wines there, we were keen to share them. However, the general opinion of the evening was that the wines lacked character and were over-sweet (presumably for the North American market). The reds particularly lacked tannin. However, it was an interesting experience, possibly not to be repeated. The wines were difficult to obtain and expensive for what they were.